10 minutes of meditation every day can change your entire life. Download now the Discovery programme, with 10 free meditation sessions. Zenfie will guide you day after day through your meditation journey. 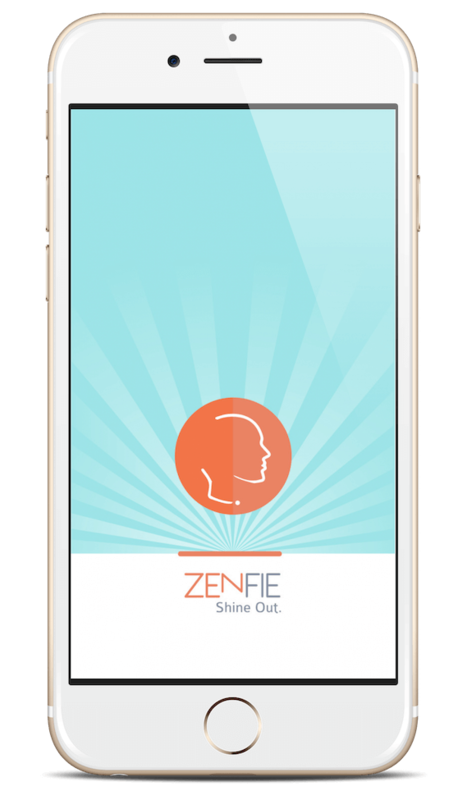 Stress, anxiety, concentration, relationships : Zenfie brings powerful benefits in your life. A step by step programme with Discovery, Initiation, Advanced modules for a daily practice. Ten minutes each day can bring significant benefits. Great voice, very relaxing sessions. We want more ! Thanks to Jean Doridot, great meditation learning programme !